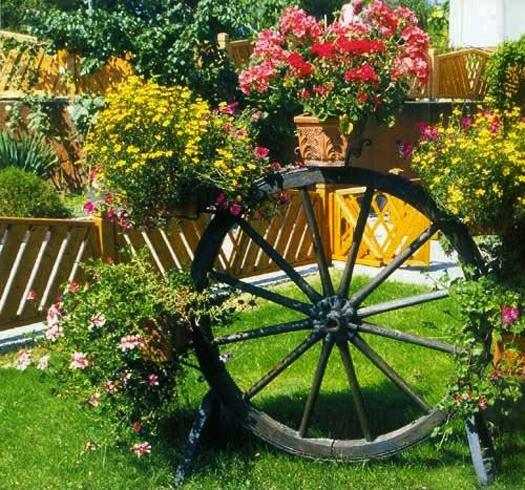 Small yard decorations make a difference in garden design. 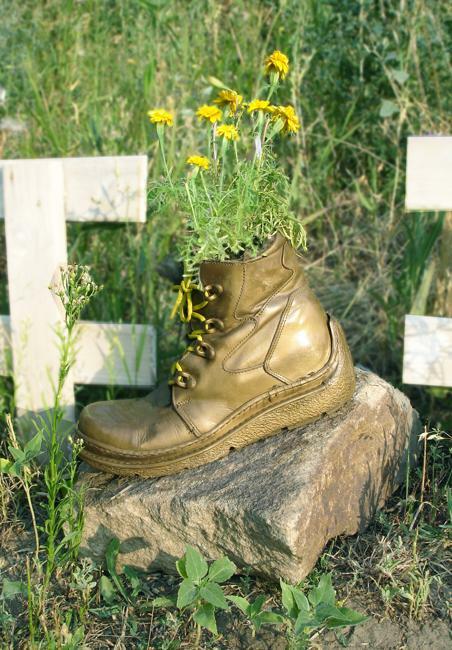 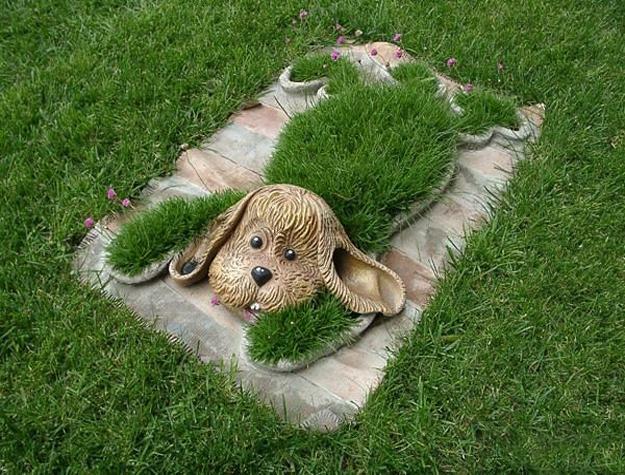 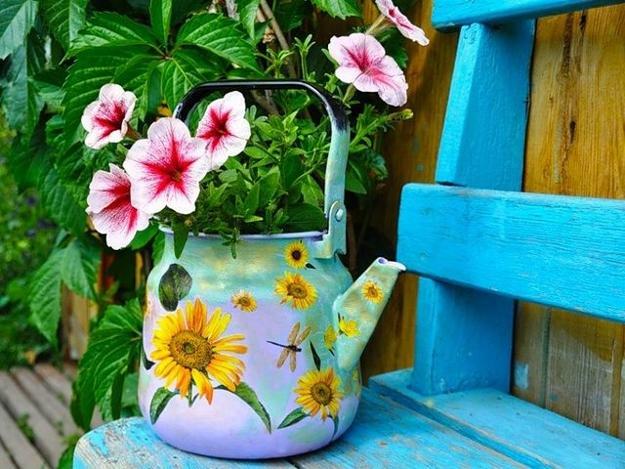 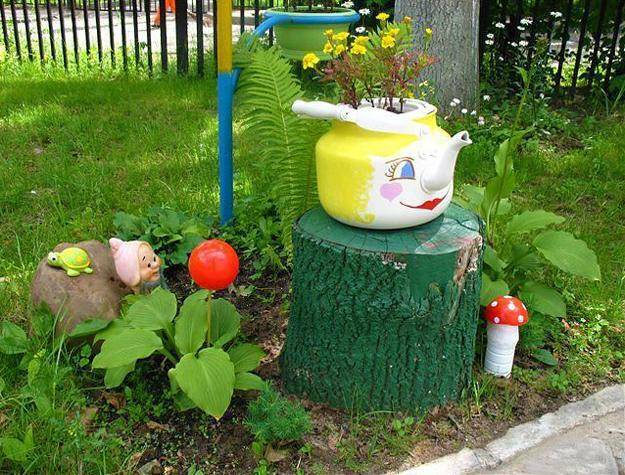 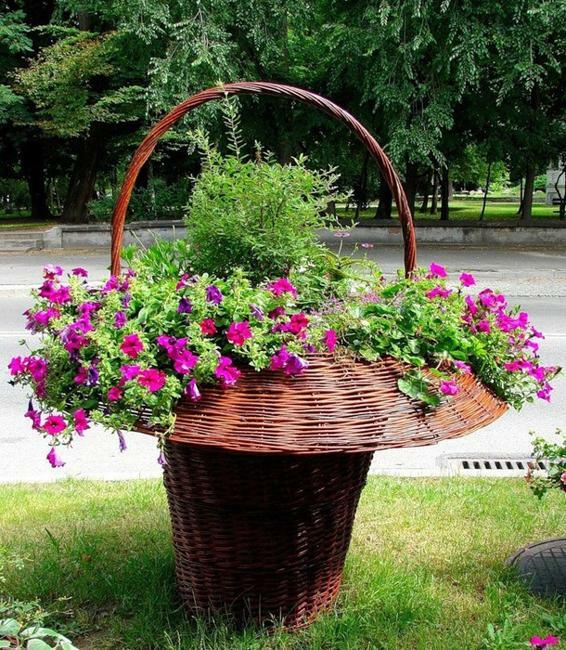 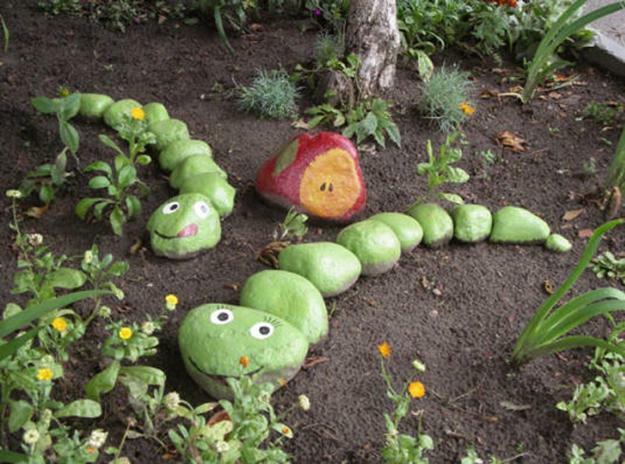 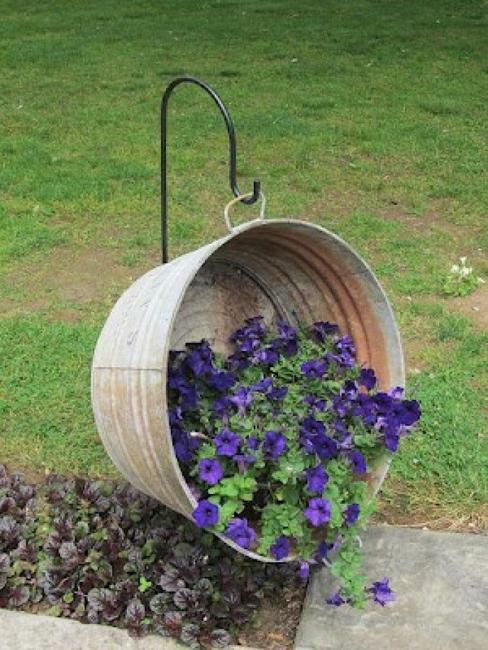 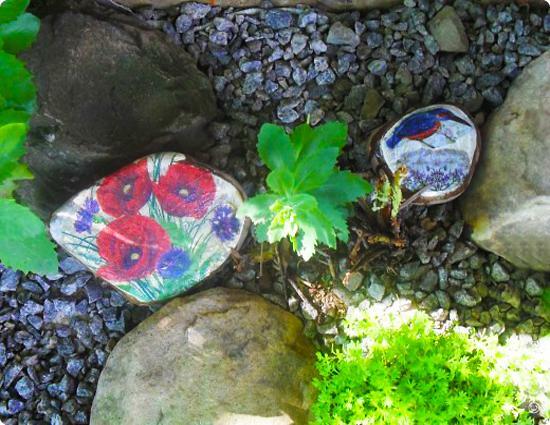 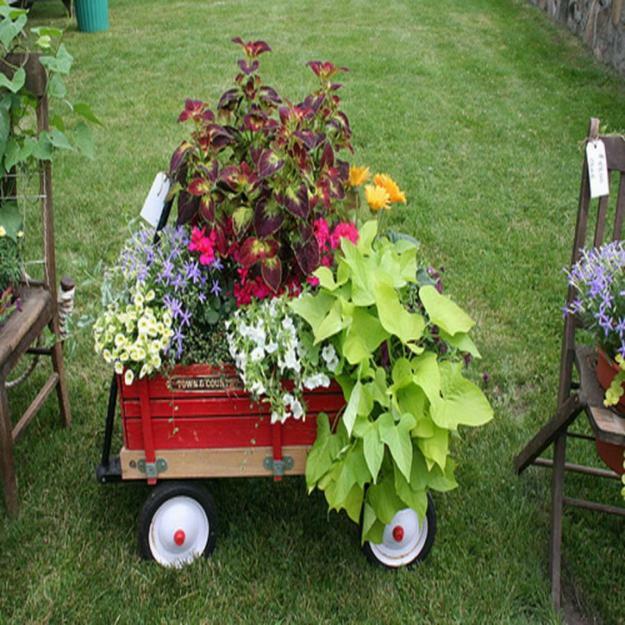 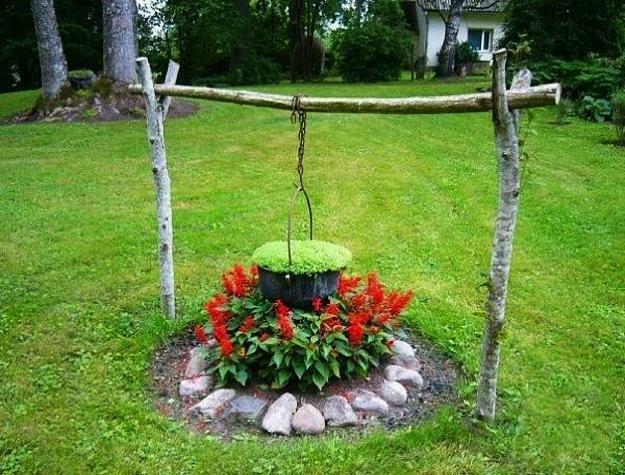 Any items which you can reuse and recycle can create beautiful yard decorations for creative outdoor spaces. 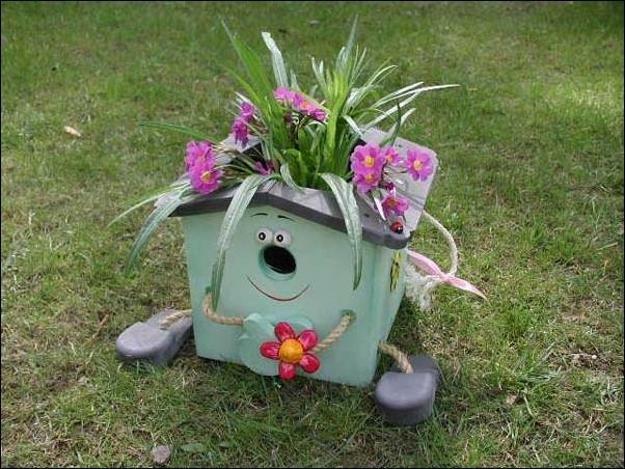 Recycled crafts and handmade garden decorations are money saving solutions for those who like to decorate their yards or balconies on a small budget but add unique accents to outdoor rooms. 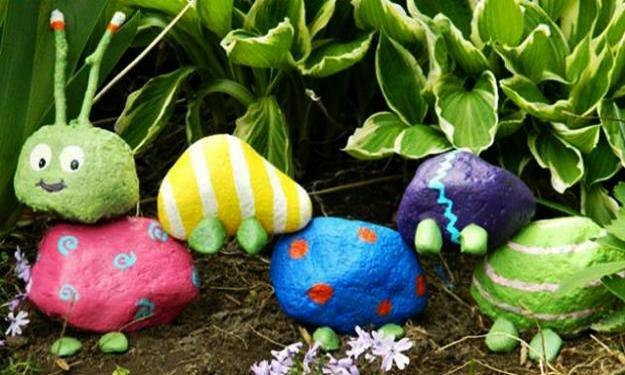 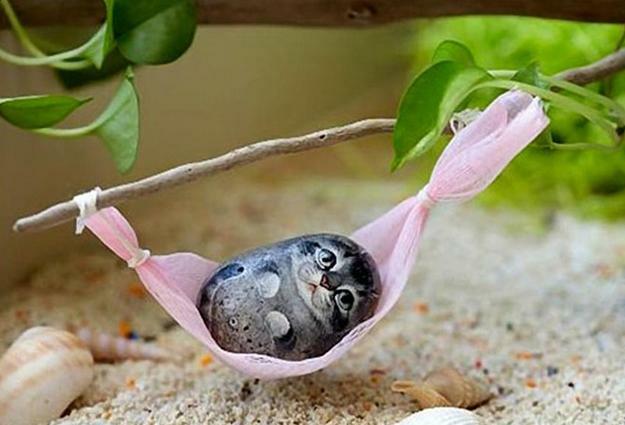 Lushome collection of small handmade yard decorations give lots of inspirations for all who spend a considerable amount of time outside, either relaxing or entertaining. 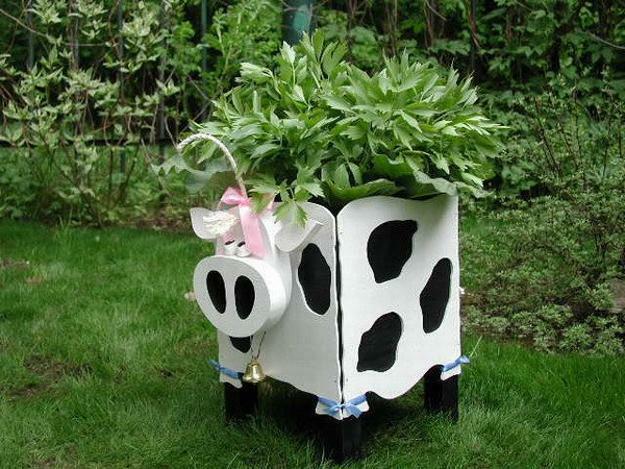 It is for all crafters and DIY enthusiasts who like to reuse and recycle items for cheap decorations.